Enabling opportunities to the people across world with smarter, faster and integrated professional networking solution. Are you interested in buying or selling your services? Generate leads and close more deals on Universalhunt.com. IM allowing you to hold professional conversations in messaging interface. App is accessible thought both a web and your smartphone. Find jobs of your choice. Connect jobs, recruiters and companies. Get all the latest jobs sent right to your mailbox. Hire expert freelancers for your online job. Connect with freelancers and receive competitive bids. Complete branding solutions for professionals and companies, designed to succeed in online industry. Explore opportunities and grow faster. Be your best. Be you. Check your email and verify. We allow only verified people to keep the networking clean. Write your profile, upload your photo and showcase your experience to the world. Connect with people, jobs, freelancers, and companies to explore career opportunities. 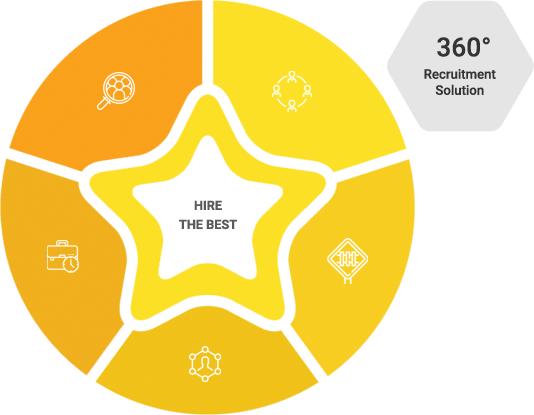 Online Talent Solution for SMBs to Fortune 500 Companies. Easy to use, no technical knowledge required. Advertise your multiple job posts. Real-time notifications of each recruitment stages. Database of only verified candidates. Free trainings from tech experts. Technically advanced & beautifully simple. Delivering an interactive user experience. © 2019 Universal Hunt all rights reserved.